Call Us Now! Get a free, no-obligation quote at 877-425-4258! Arkansas collection Licensing: Companies are required to be licensed to collect from debtors in the state. Other licenses or permits may be required depending on the nature of each particular business. 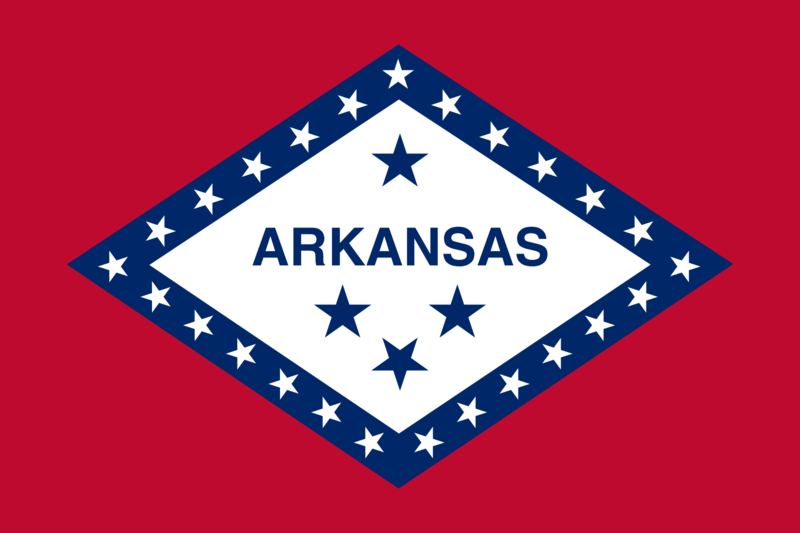 An out-of-state collection agency is required to obtain a license to collect or solicit accounts in Arkansas, regardless of where it is located. The fee for an Arkansas collection license is $140.00.